How to tailor actions towards individual customers rather than treating everyone in the same way. How big data can help companies transform the debt collection process. Why more sophisticated analytics tools that harness the capabilities of big data, machine learning and portfolio models can help your business. 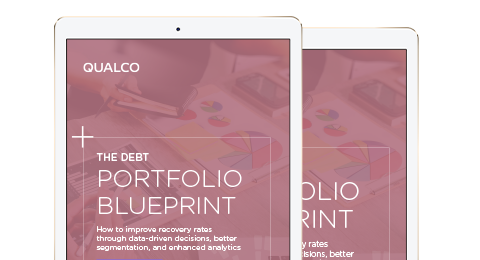 Download "The Debt Portfolio Blueprint: How to improve recovery rates through data-driven decisions, better segmentation, and enhanced analytics" now.